A unique fusion of film magic and practical science is taking place at Esplora this weekend, to the delight of Star Wars fanatics, film buffs and the technologically savvy alike. 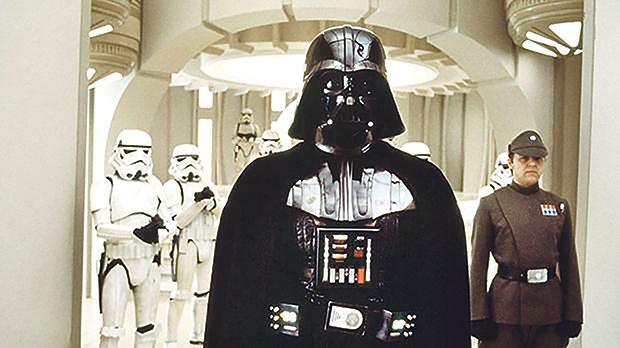 For the past 40 years, the catchphrase ‘May The Force Be With You” has been associated with imagery of shimmering swords of light, spaceships, robots, and a futuristic vision. Star Wars was certainly way ahead of its time despite taking place in “a galaxy far, far away”. George Lucas’s iconic film has often anticipated real-life technology. Today’s scientists are taking the science fiction in Star Wars and transforming it into tangible scientific facts. Space tourism and high-tech are the talk of the day, while magnetic-levitation trains which defy gravity and zoom through the air like Luke Skywalker’s landspeeder are no longer a sci-fi fantasy. While C3PO and R2D2 were droids with a life of their own, autonomous robots are now a reality. Today, soldiers wear exoskeletal armour just like Darth Vader’s imperial stormtroopers and if a light sabre was deemed as fantasy, laser technology now saves lives in the medical world. If the Death Star targets starships, cutting-edge satellites and drones rule the skies. Even holograms, robotic body parts and the landing of droids on other planets make part of today’s reality. Today and tomorrow, families are invited to visit Esplora where a Star Wars exhibition with life-size characters, miniature scenes from the films and light sabre duels is being set up. 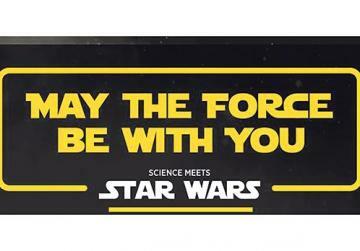 The public will be given a chance to challenge the Star Wars table top masters in a national tournament as well as fun workshops and presentations where science meets Star Wars. The event is a collaboration between Esplora Interactive Science Centre and Euro Media Forum. The event is being held today and tomorrow. For more information, visit www.esplora.org.mt.